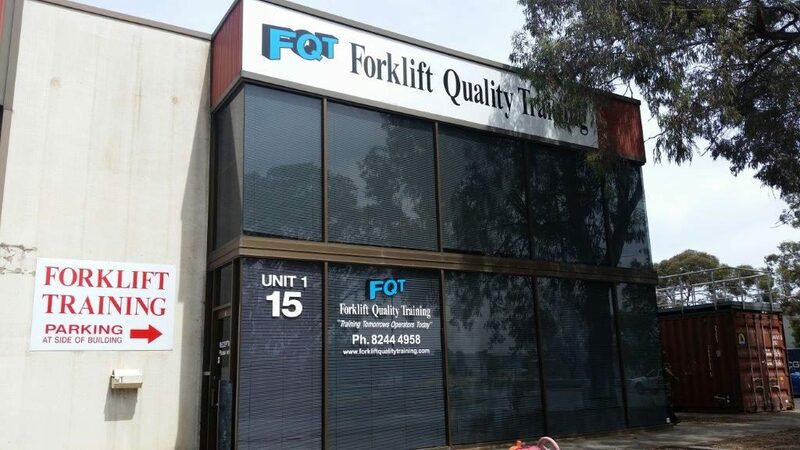 Forklift Quality Training provides forklift and order picker training and assessment in Adelaide for individuals, groups and companies. 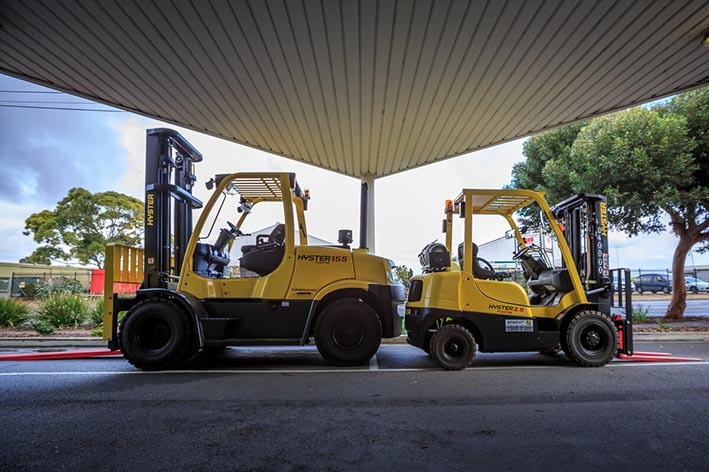 Have you or your staff had adequate forklift training and acquired their High Risk Licence? Do you have proper knowledge and skills to operate a forklift in a competent and safe manner?